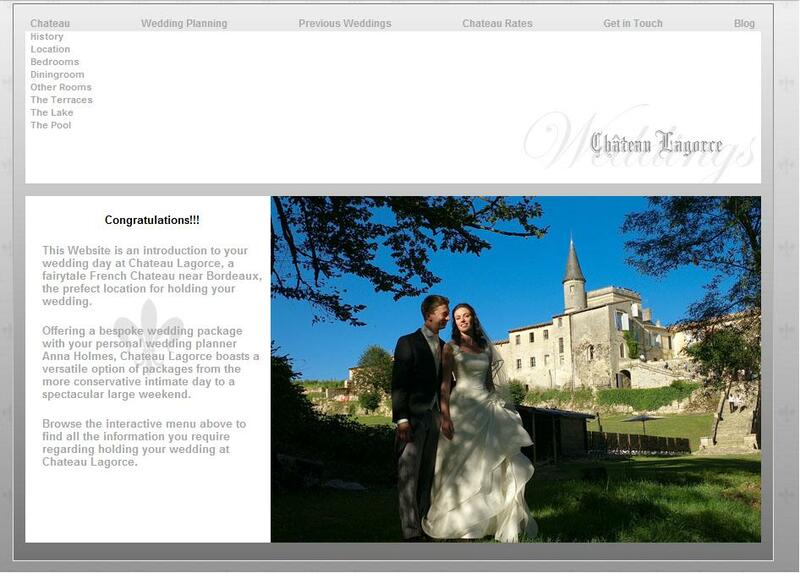 New Wedding Website gone live!! The website has over 200 photos, lots of videos, and is packed full of wedding information, so if you know someone that is thinking of getting married in France please don’t hesitate to send them through to the new website. On the renovation side between January and April this year we have renovated 2 parquet floors in the Chateau, and installed 15 air-conditioning units, this is all looked at in more detail on the renovation 2010 post.